March 1st, 2011 Meeting - Lace? Scary? No Way!! Join us on March 1st for "Lace Tips and Tricks from a Rookie". 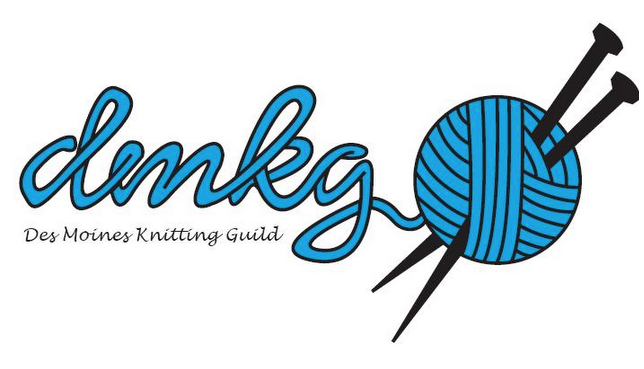 Hear about the excitement and challenges of learning lace from a guild member new to the sport, yet finding great success. Learn techniques, starter stitch patterns and lots of other things that would normally make you say, "Boy, I wish I knew that before I started." Lace? Scary? No Way!! !